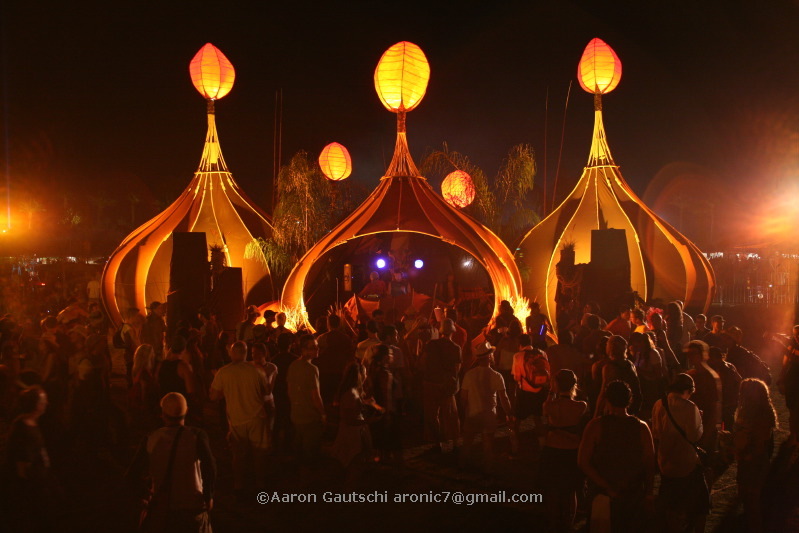 The Classic Pods are just that, a Do LaB classic. 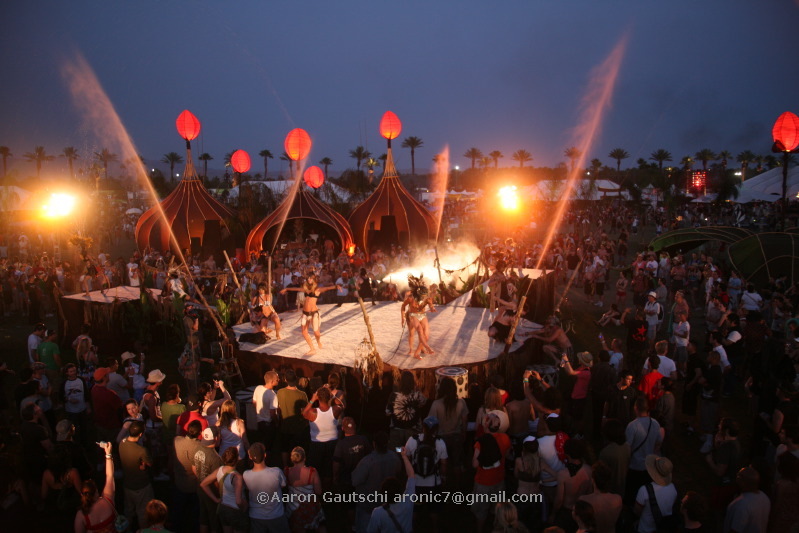 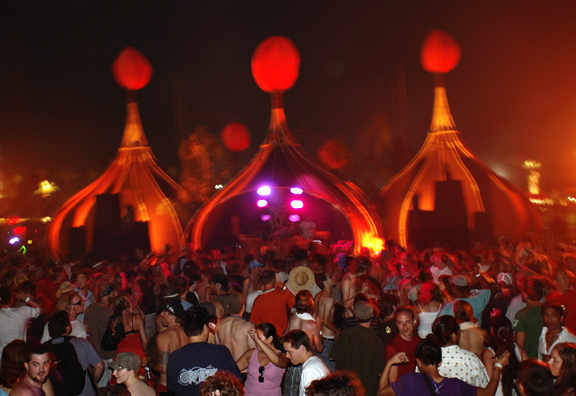 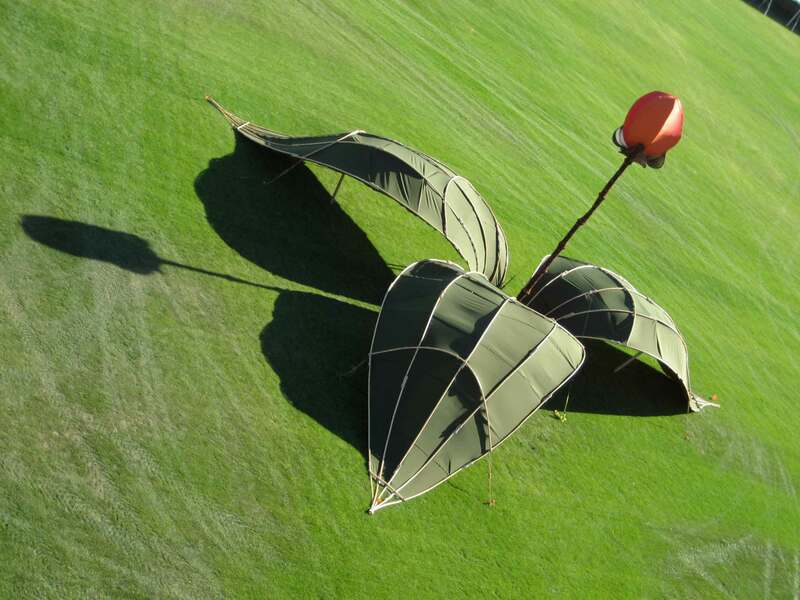 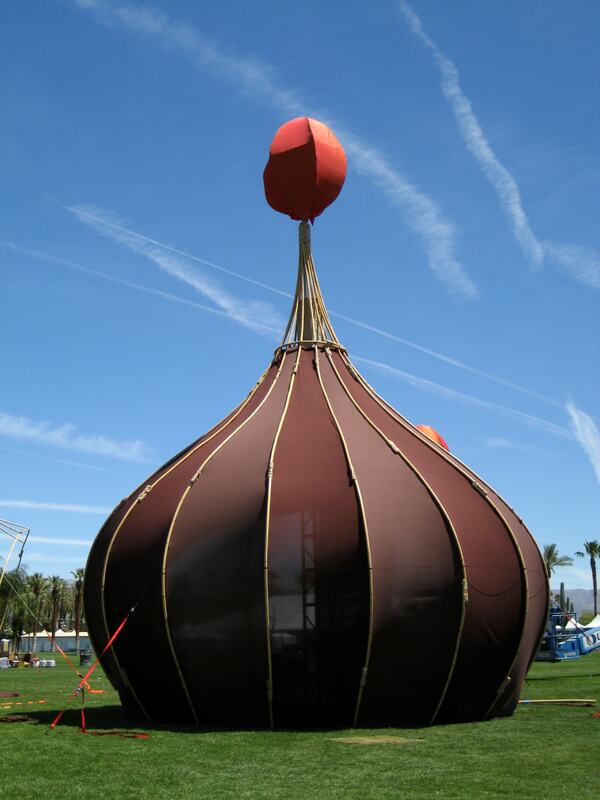 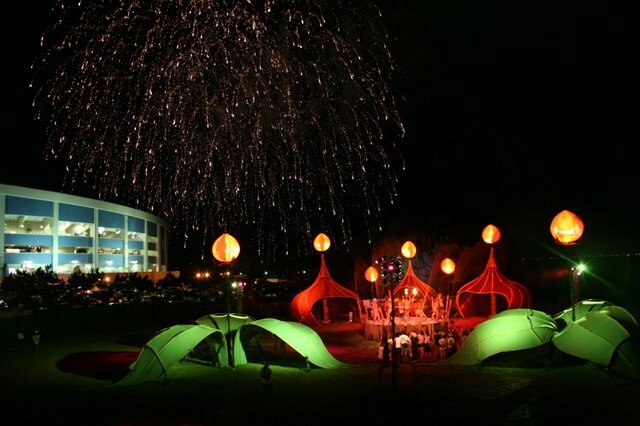 These were the first multi functional structures that we created back in 2007 for the Coachella Festival. 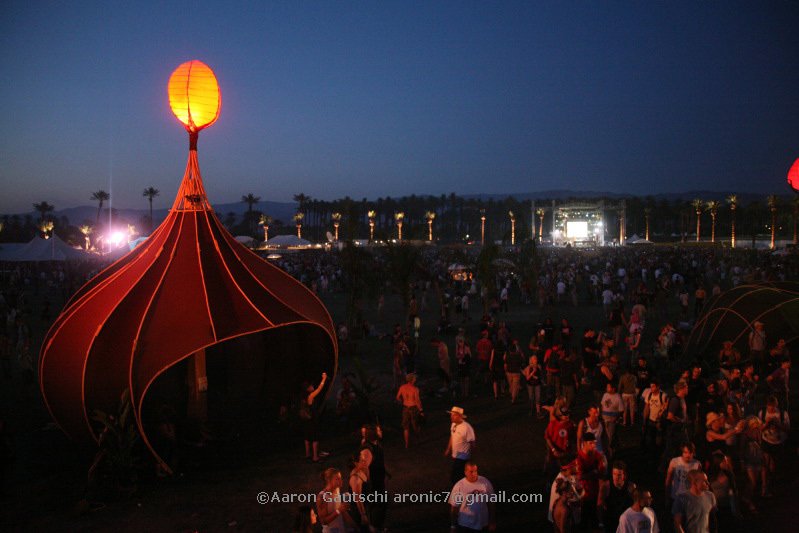 This photo inspired our company logo from 2007 until 2016. 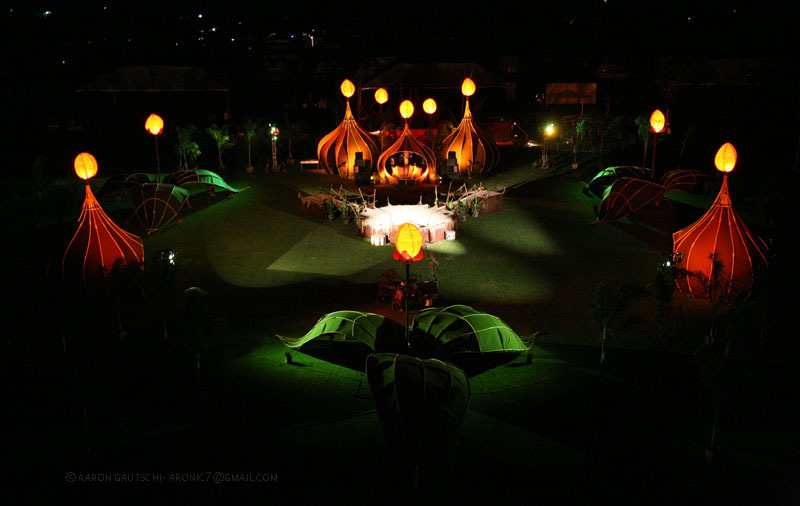 These will also symbolize our beginning when we see them.